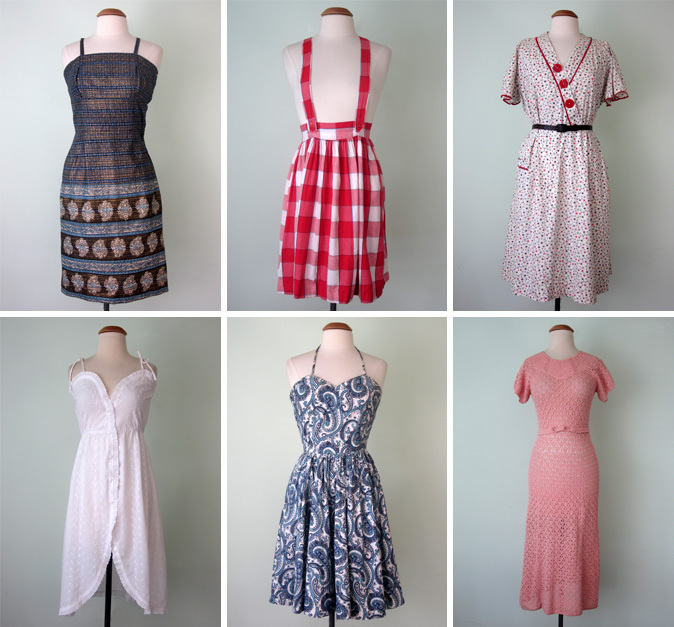 An eclectic collection of dresses spanning from the 30s to the 80s is being added to the Etsy shop today. Be sure to stop by and check them out! There's lots of other summery goodness to be had as well!